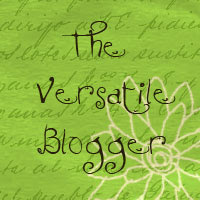 The Fourth Musketeer: Versatile Blogger Award! Thanks so much to JL at An Avid Reader's Musings for presenting me with my first blog award! 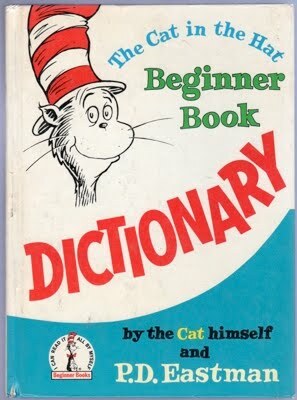 1) I learned to read on my own before school from a Dr. Seuss dictionary, according to my mother. 2) I love all kinds of movies and once went to a movie marathon where we watched movies for 24 hours straight. 3) My miniature poodle is my best-behaved child. 4) I read the first Harry Potter and Twilight books when they first came out, before most people had heard of them. 5) My bucket list includes going on a photo safari somewhere in Africa. 6) I once went to the Queen of England's public birthday celebration in London. 7) The bonobo is my new favorite animal. Congrats on your award and thank you so much for passing it along to me! You are so sweet! How fun that you learned to read by reading Dr. Suess! Now I'm going to have to search out that book. Fabulous! Thanks for the award! I will pass it on as soon as I have time to amass all the links. Yes!!! Congrats for the award and thanks for passing it to us! Love your book ideas and we'll look forward to passing along the award to some of our new favorite bloggers. Thanks so much for the award! I am working in my post now...trying to pull all my links together. Oh...added your blog to my blog roll too! Thanks again!